Are you an online copywriter, editor, web content writer, news writer, blogger, or the like? Then you need to have the best laptop for writers. Sometimes writers need different pieces of information to make a compelling piece of written work that’s worthy of publishing on the World Wide Web. What would happen if the laptop doesn’t have decent specs? If so, then expect a laggy performance that’ll just make you scream as browsers and typing programs take forever to load. You need a laptop that won’t put you at a disadvantage if you’re catching up to a deadline. With that being said, here are the best laptops you can buy in the modern market for all of your writing and typing needs. The ASUS already placed a mark in the tech industry by providing users with high-quality gadgets to accommodate different requirements. Writers can rejoice when they can get a hands on the brand’s ZenBook UX303UA. Hailed as one of the most portable laptops for writers, this ASUS device comes with a 6th Generation Intel Core i5-6200U processor and 8GB of RAM. 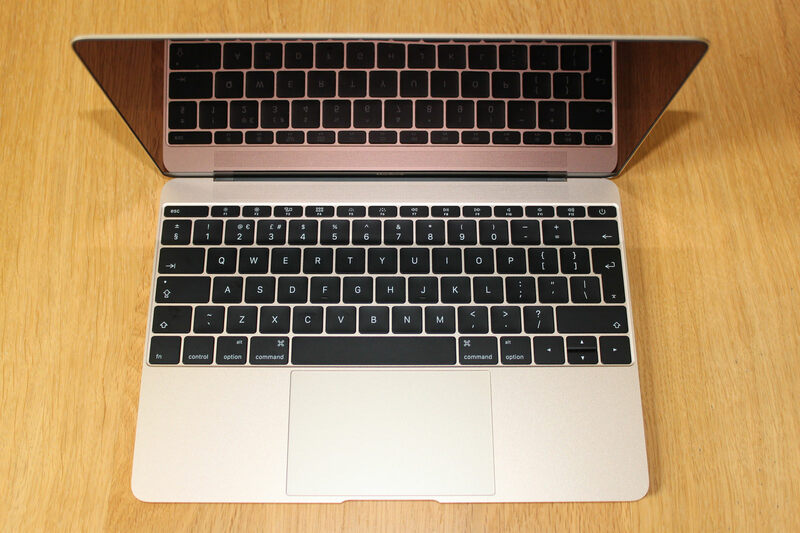 The keyboard is backlit (which is a welcoming touch), and perhaps the best part about this laptop is it comes into the market with a midrange price tag so you don’t have to spend a lot of your hard-earned cash to get it. Don’t want to spend a lot of money on a laptop? Are you on a tight budget because you’re just starting out in becoming a professional writer? 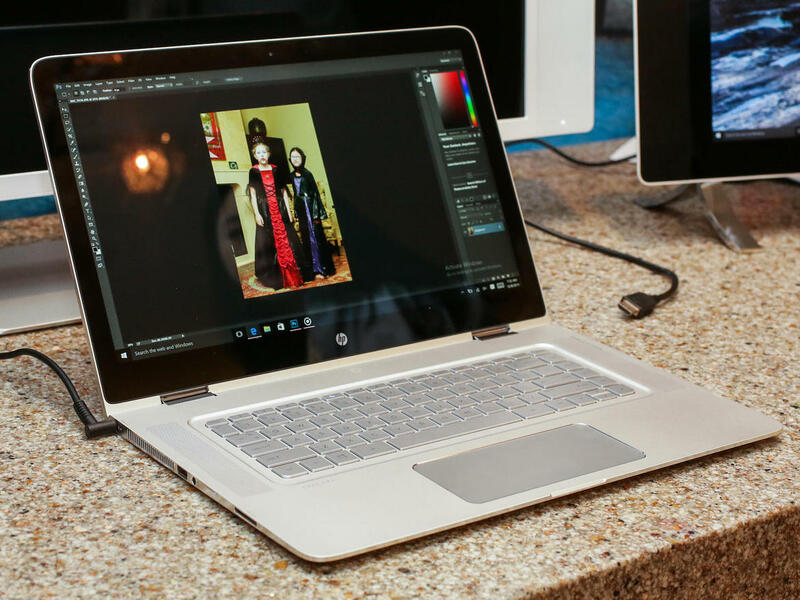 Then the HP Chromebook 14 is the perfect choice for your budget-friendly needs. The device comes with an Intel Celeron 2955U CPU and 4GB of SDRAM. Interested buyers should take note that Chromebooks and laptops work differently as the former is primarily built for completing tasks instead of playing games or watching HD movies. Nonetheless, it’s an ideal choice for aspiring writers under a very tight budget. Also, you can get a lot of work done with this gadget since you probably won’t be playing any high-end games with it. All work and no play make Johnny a dull boy, so you ought to consider the ASUS K501UX if you want a good balance between work and play. This laptop comes with a 6th Generation Intel Core i7-6500U processor, 6GB of RAM, and a NVIDIA GeForce GTX 950M graphics card. All of its specifications come in a compact and lightweight package that’ll please any writer who’d want to enjoy playing a few video games and watching some HD movies every now-and-then. 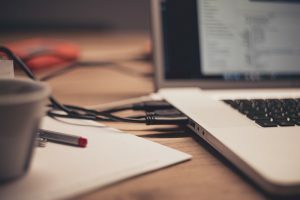 So what’s your favorite pick for the best laptop made for writers? If you want to see more great laptops to suit your writing requirements, click here. All you need to know about diamond appraisal! Why Laptop Is Preferred For An Engineering Student?